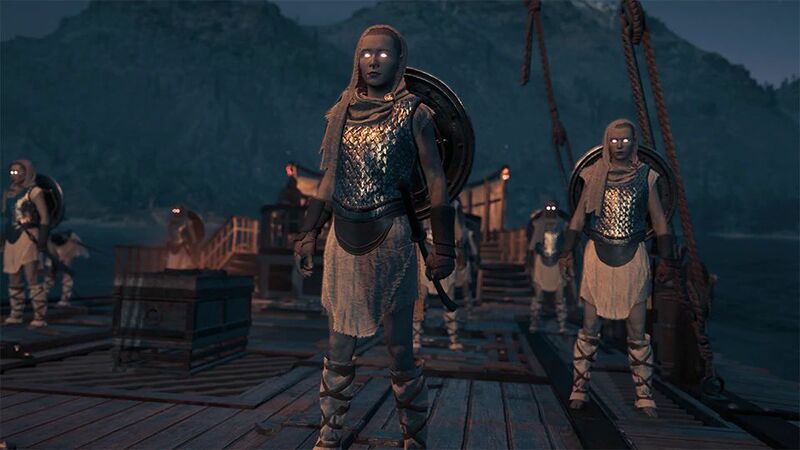 The next entry in the Lost of Tales of Greece will drop for Assassin’s Creed Odyssey players this month alongside additional updates. 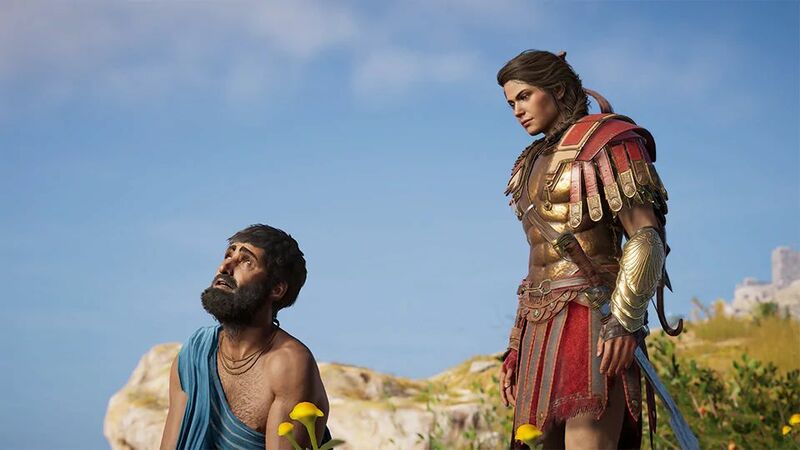 Ubisoft has provided a look at what’s to come this month for Assassin’s Creed Odyssey players. 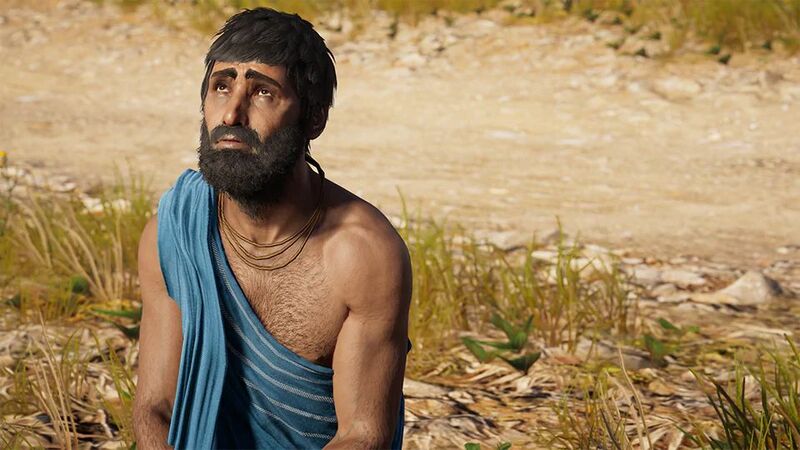 The third Lost Tales of Greece drop, The Image of Faith, introduces payers to the sculptor Polykleitos in Arkadia. Apparently, the villagers revere the player as a god. How lovely. It’s always nice to be appreciated. Players will start things off in Elis with the quest “The Measure of a Man”. Ubisoft recommends a minimum level of 35, but the questline will be available at all times after Episode 5. A badass new pack is also being made available for players. Called the Celestial Pack, it features a ghostly gear set, matching mount, and weapon. 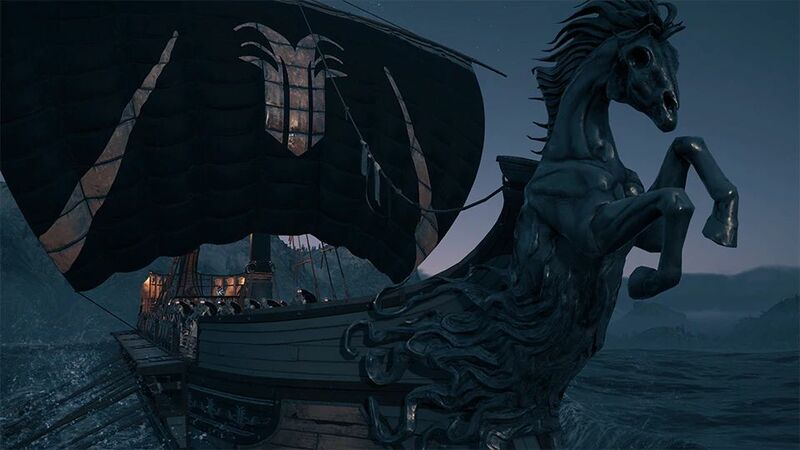 There’s also the Celestial Naval Pack which comes with a supper cool new ship design, crew theme, and a figurehead. 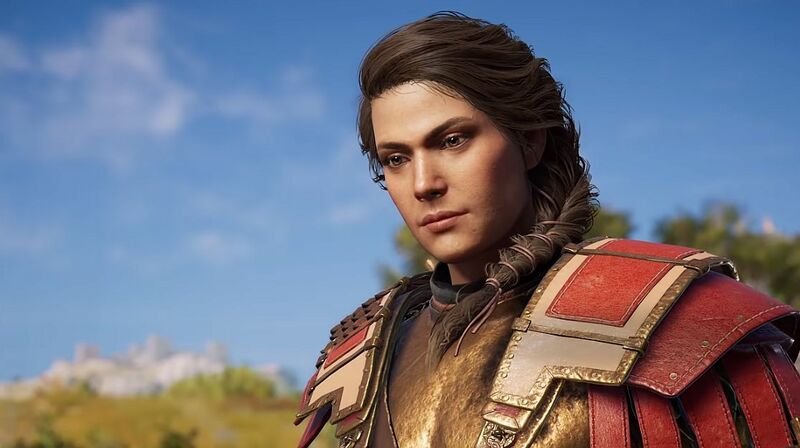 Assassin’s Creed Odyssey will also benefit from photo mode improvements this month. The focus has been revamped and two new additional features are being added: fog and bloom. The fog tool will allows users to increase or decrease fog in the surroundings, while the bloom feature will make light sources shine while enhancing objects with a nice, extra glow. Also in December, new Weekly Contracts and Ubisoft Club rewards for fans of Assassin’s Creed Syndicate are in store. Players will be able to grab a skin which makes their ship crew look like The Rooks. 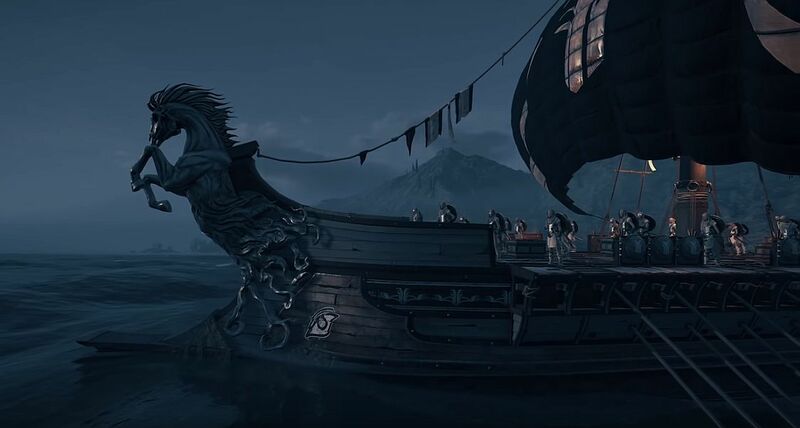 Members also shouldn’t forget to claim the currently available Tyrrhenian Ship design for the Adrestia in Odyssey. It runs 30 Units. Yesterday, the first paid content drop in the Legacy of the First Blade DLC was released, Hunted, introducing players to Darius. 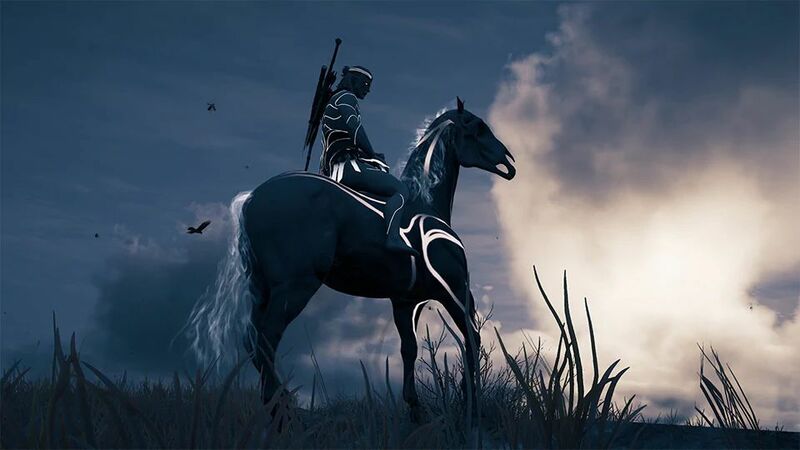 The second episode, Shadow Heritage, and the third episode, Bloodline, will complete the story arc in early 2019. In spring 2019, The Fate of Atlantis DLC will arrive, and it’s three episodes will also release six weeks apart.